The seminar recorded on the video was held in London at the School of Oriental and African Studies (SOAS) on November 20, 2013. The theme was the role of community and local agency in promoting Pan Africanism. Explo Nani Koffi, speaker at the seminar, is a Pan Africanist and director of the Kilombo Centre in Peki, Ghana. He explains a number of critical issues pertinent to developing a Pan African movement. He highlights for example the importance of intelligence and security inside organizational strategies of development, or the fact of being not too much worried of differing views in terms of approaches. He points out the fact that practical Pan Africanism does not give up despite the colossal means the enemy in front has available. The video is worth listening to if you are interested in Pan Africanism issues. 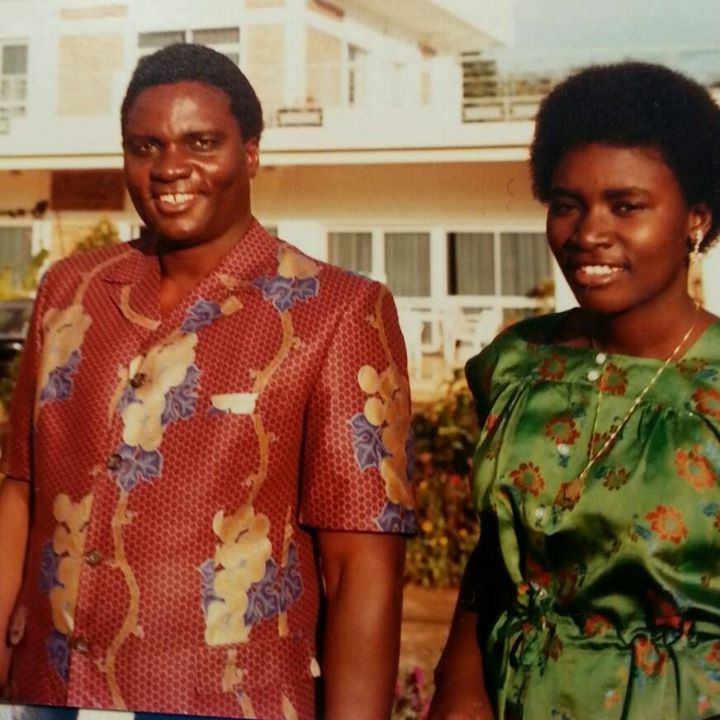 He is the former minister of foreign affairs of the Rwandan interim government put in place on April 9th, 1994 only three days after the assassination of presidents Juvenal Habyarimana of Rwanda and Cyprien Ntaryamira of Burundi. 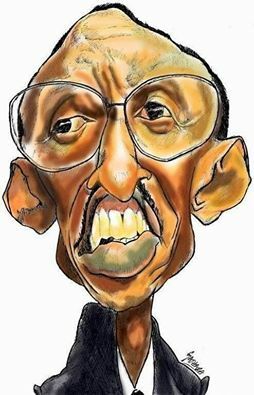 He has been acquitted of all charges against him by the International Criminal Tribunal for Rwanda (ICTR). He explains that the government put in place at that time had three objectives: 1) to restore security in the country; 2) to pursue the implementation of the Arusha Agreement; 3) to seek humanitarian support from the international community for the victims of war. 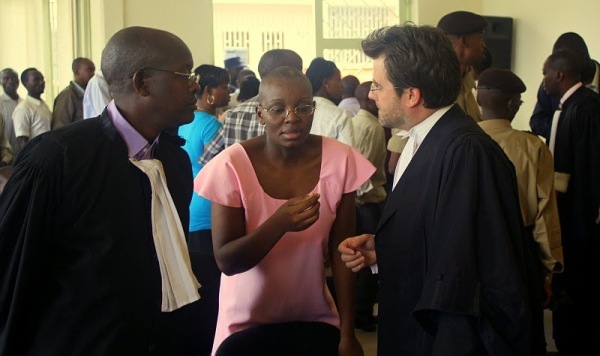 Victoire Ingabire, the Rwandan politician woman who, back in 2010, tried to enter a presidential competition with Paul Kagame, has been in prison since. Last December, the Rwandan president ordered his courts to sentence her to a minimum 15 years in jail. Friends of Victoire is a global organization set up early 2014 in the United Kingdom to advocate for her release and that of other thousands of political prisoners kept in Rwandan prisons. Without the support of external voices to put pressure on Kagame for the release of these prisoners, they might die without recovering their freedom. Mandela spent 27 years behind bars. If it was not for the global campaign advocating for his case, he might have experienced a different fate. A while ago I had a high tempered discussion with a Rwandan compatriot, him complaining about the role of high politicians’ children of the former Habyarimana regime who are totally absent from the political scenery. My friend’s argument was based on one only premise: that because these children had been the primary beneficiaries of the regime, in theory they had to be on the front lines leading on the political changes that Rwanda needs today badly. He was however mistaken thinking that, though people had some DNA of their parents, they were not fundamentally different from them. The difference between two individuals sometimes resides in their opposing ways of addressing their thoughts or even their realities. There are those who are passive to make effective sense of what is happening; there are those prone to action once a seemingly clear picture of their environment has formed in their mind. This can be true on individual or country levels.